One Spurs fan, Daniel, and one Arsenal fan, Tom, from each side of the North London football divide, in search of the 'Beautiful Game'. 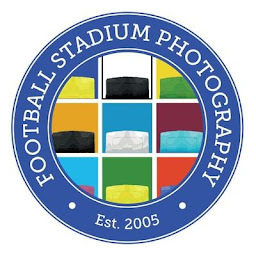 We hope with the aid of our blog, photos and videos we will be able to share with you our experiences of different leagues, grounds, fans and atmospheres. Daniel has been a Spurs fan for nearly 20 years. Not really from a football family, and cursed with two Chelsea supporting uncles, it was not until a friend at school took him to his first game in January 1996 against Sheffield Wednesday, that he became instantly hooked. Tom a life long Gooner since the age of 9, after his Dad took him to a home game against West Ham. Tom admits not remembering much of the match, but says he will never forget the passion of the fans and the songs being sung. Like many fans, the both of us have become disillusioned with the top flights apparent only goal to become bigger and richer, and by doing this is killing the atmosphere in it's wake. We are both ex season ticket holders who have been priced out of following our teams, and are saddened by the apparent loss of that all important connection between a club and it's supporters. 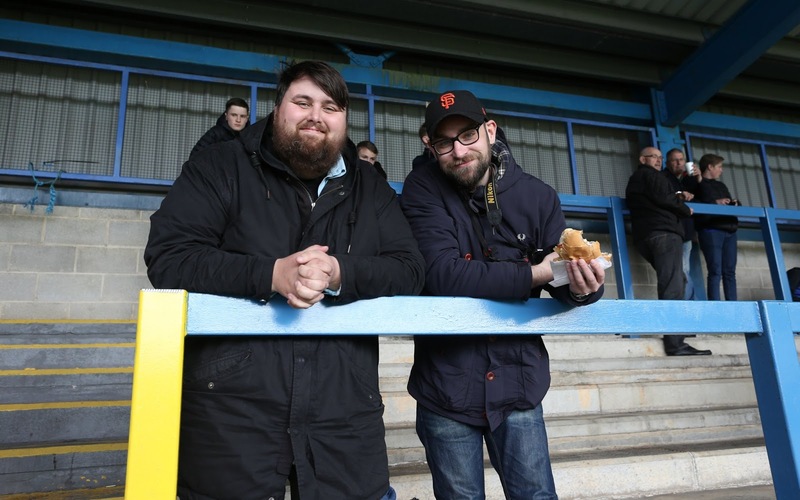 We hope by exploring the lower league's in the UK, as well as those in other countries, that we will rediscover that supporter - club relationship, enjoy the atmosphere and match day together. Hopefully with out breaking the bank at £60 a ticket!